A day of Clay Pigeon Shooting will leave you will a real sense of satisfaction and achievement - it’s a sport almost everyone wants to try! 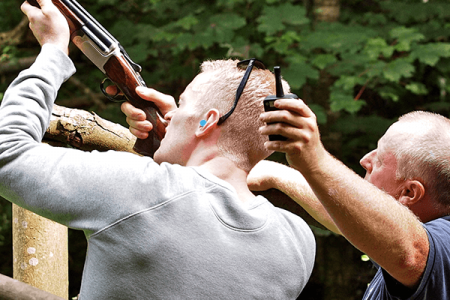 Enjoy a Stag Do activity to remember with Clay Pigeon Shooting in Edinburgh. Why not add Quad Biking to your Clay Pigeon Shooting for a exhilirating Stag Do afternoon! 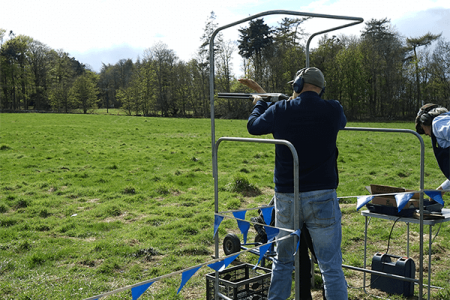 "I went Clay Pigeon Shooting and Quad Biking for a Stag Do, and the whole experience was fantastic.The day itself went very smoothly and both activities were perfect for our group. We all have lots of great memories to take away. Would highly recommend!" "Great day out for a stag do. Did quad biking and clay pigeon shooting. All staff are brilliant and the length of activities perfect​​​​​​​!" 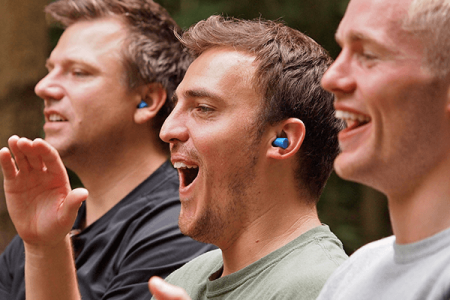 Group Instructor, Shotgun, Ear Plugs, 25 Clay Shots, £10 million Public Liability.